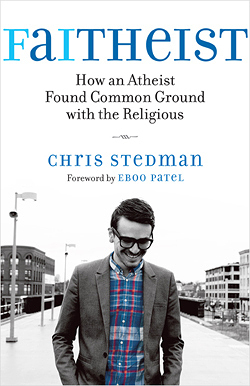 Chris Stedman (Facebook, Twitter) is the Assistant Humanist Chaplain at Harvard University and the author of Faitheist: How An Atheist Found Common Ground with The Religious. 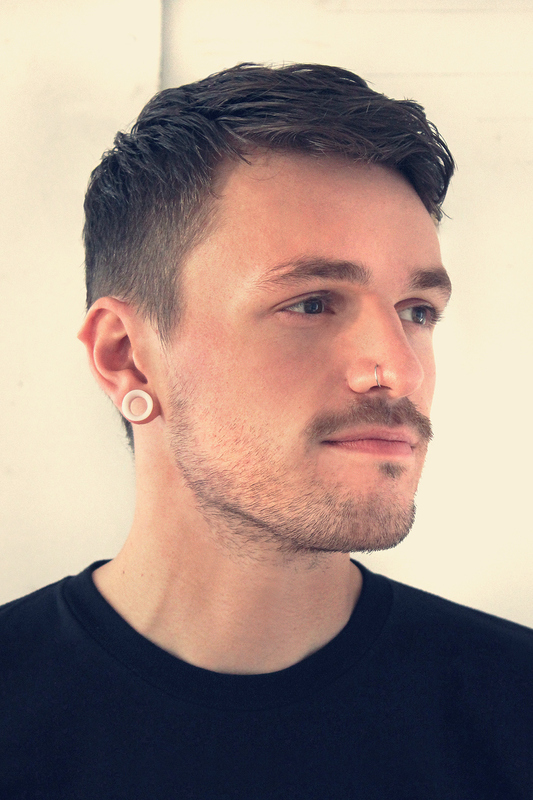 He spoke to me on Religion For Life about coming out, his journey through religion, embracing atheism, and what he learned from his grandmother! Thursday, April 10th at 8 pm on WETS, 89.5. Saturday, April 12th at 1 pm on KZUM, 89.3. Sunday, April 13th at noon on WEHC, 90.7. Sunday, April 13th at 2 pm on WETS, 89.5. Monday, April 15th at 1 pm on WEHC, 90.7. Wednesday, April 16th at 6:30 pm on WEHC, 90.7. Via podcast beginning April 17th.